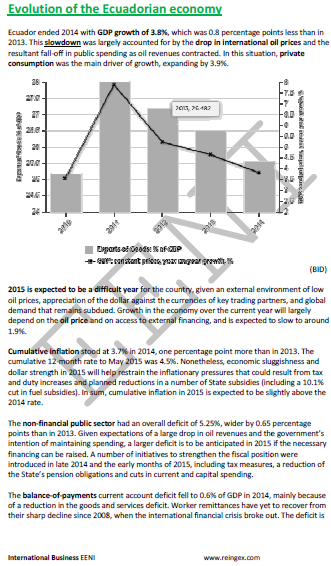 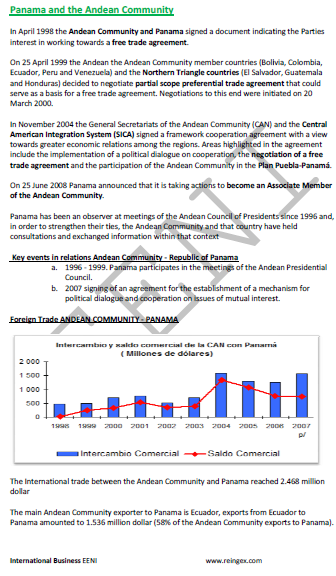 Economic profile of the countries of the Andean Community: Bolivia, Colombia, Ecuador, and Peru. 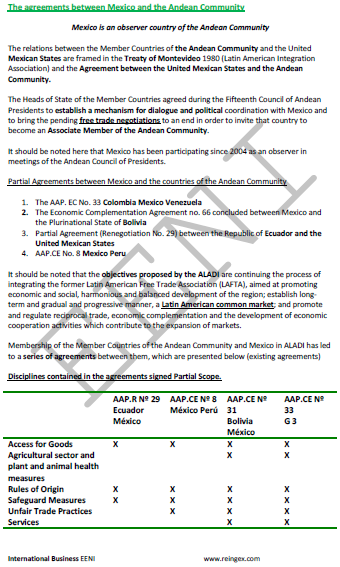 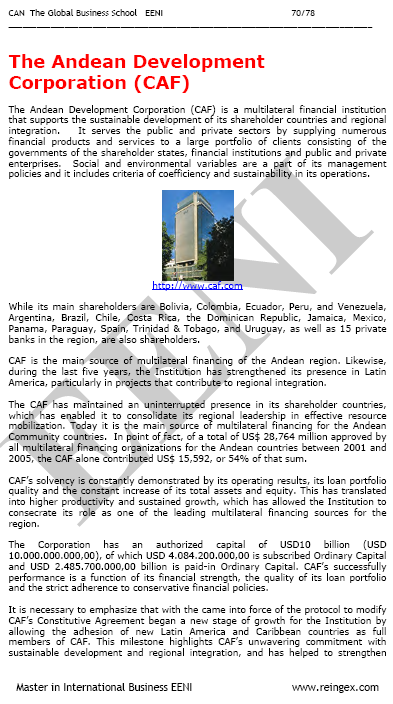 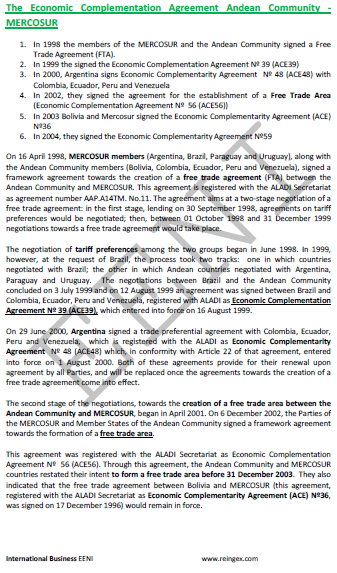 Andean Community-MERCOSUR Economic Complementation Agreement. 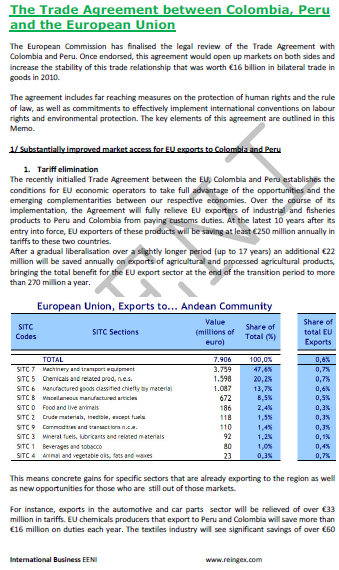 Specific Subjects for Ecuadorian students. 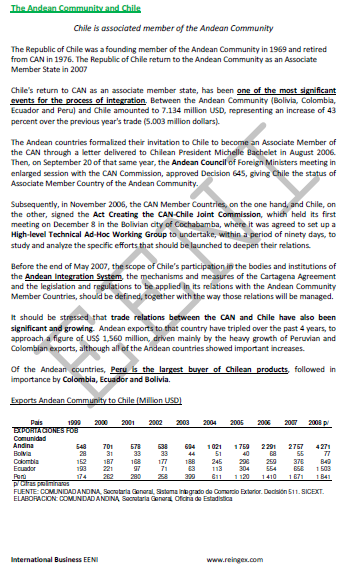 Specific Subjects for Bolivian Students.